If there’s one thing that can instantly make me smile and change my mood after a long, tiring, and stressful day in school it would be receiving packages! Here are some I received the past few weeks, which seem to come at the perfect time when I have a horrible day at school. From the lovely girls behind Sheer Iconic! 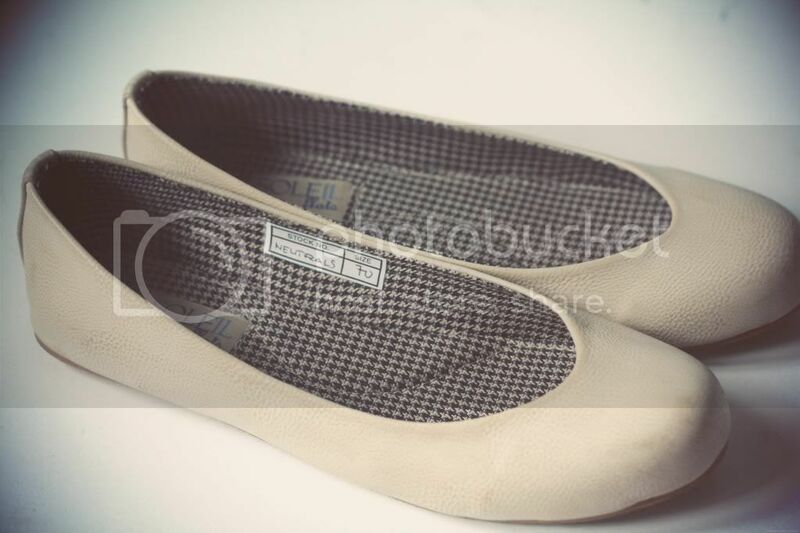 My new favorite pair of flats from Soleil Flats! 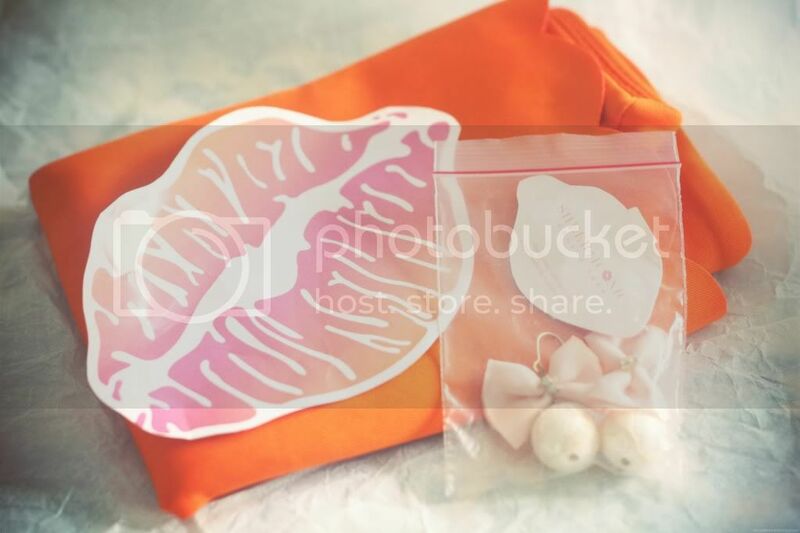 Pretty accessories from FashionTrends Collections! 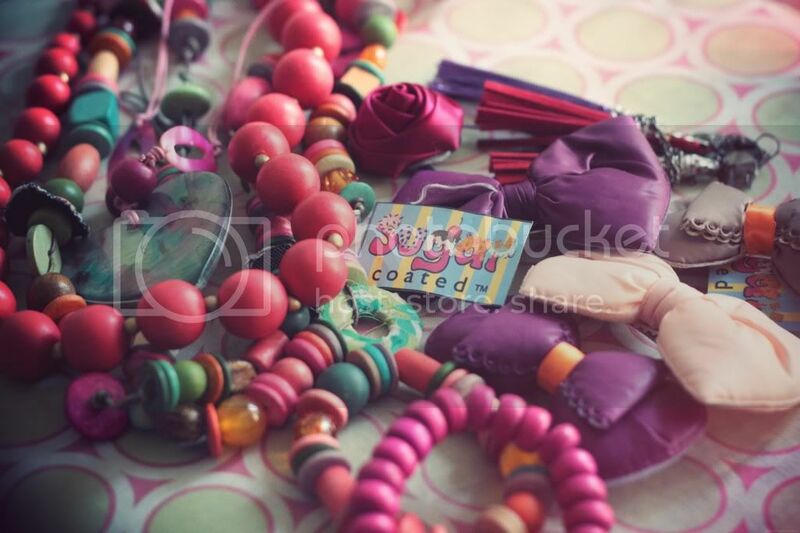 Cute accessories from Sugar Coated!